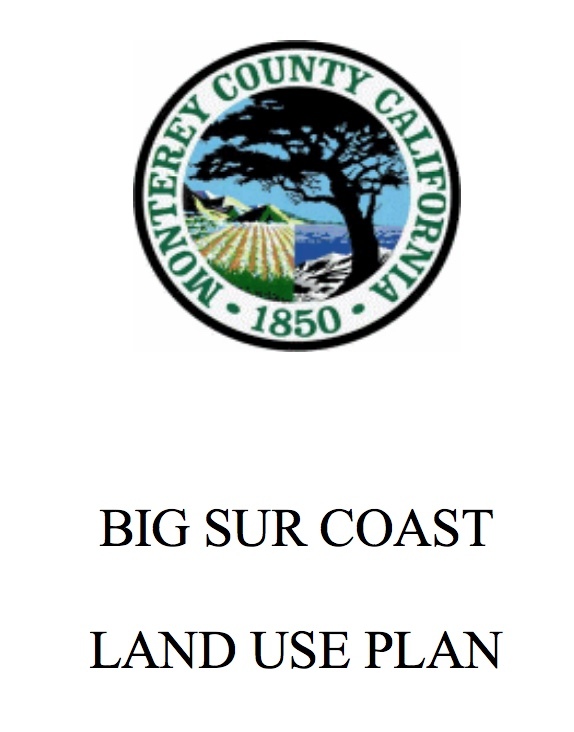 Important sections of the Big Sur Land Use Plan. Download the Big Sur LCP Implementation plan. The Big Sur Master Plan in the Big Sur Gazette (special ‘pull-out’ section!) Thanks Gary. Google ‘Short Term Rental Controversy’ and you’ll get many sites that are informative. A vast majority of websites speaks to the dangers of allowing STR’s in small communities across the United States.